The Joe of the week is Mercer V1. 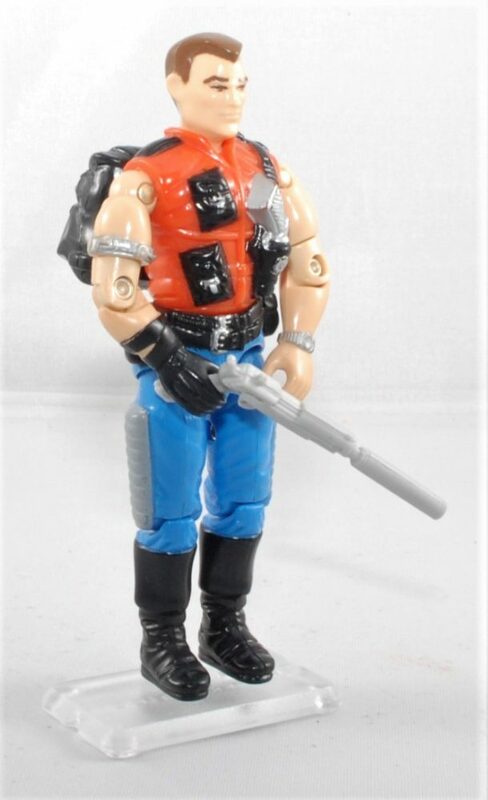 I never had any of the renegades as a kid. I did have Sgt. Slaughter, but never any of the crew. Mercer is the first Renegades/Marauder, “does he count as a marauder also?”, that I have completed so far. This figure is in very good condition It came from the Big Joe Haul. The accessories I have had for a while. 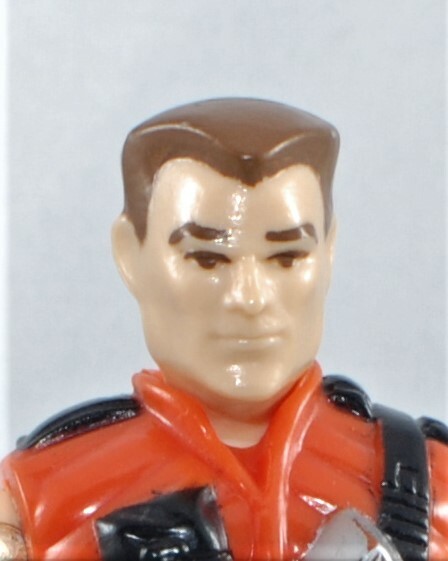 His uniform does look like it is Cobra in origin, but when compared to the standard Viper uniform there is nothing that matches exactly. 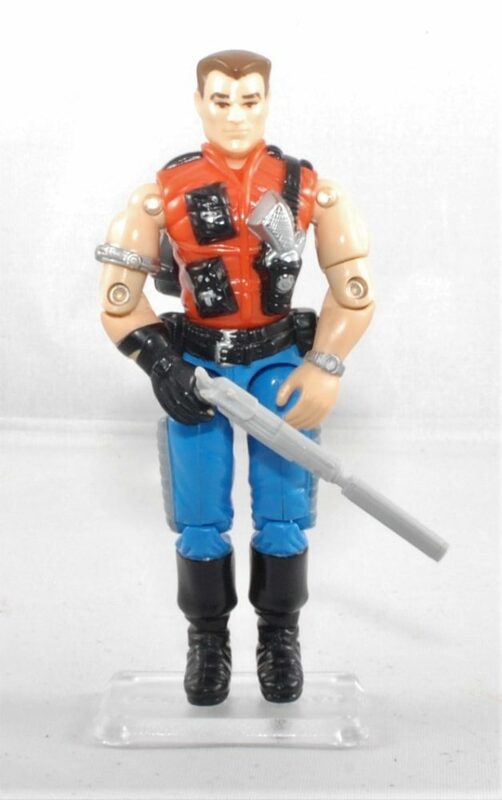 He does not have the crossed out cobra logo above his pistol, like in the cartoon. Another interesting point is that back of his file card depicts him with blond hair, in G.I. Joe the Move it is dark brown, and the figure is a light brown.